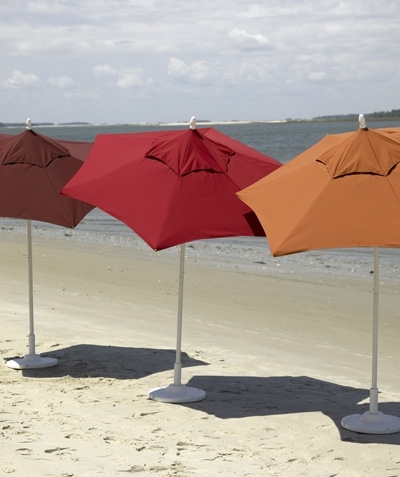 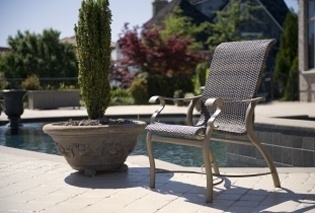 Telescope Casual has been producing quality, outdoor patio furniture for over a century. 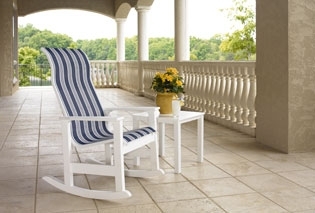 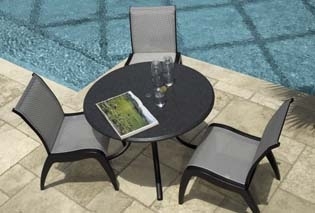 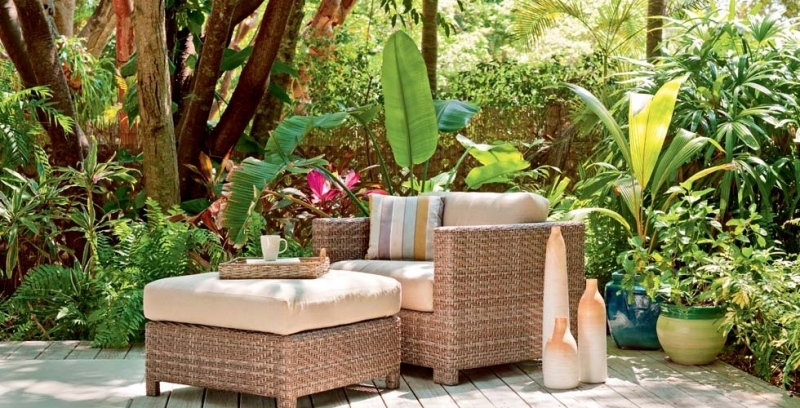 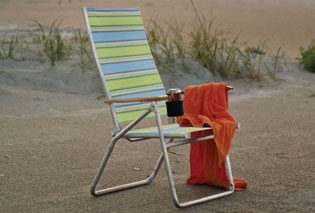 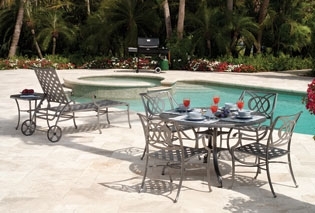 This product line includes wicker, aluminum, cast aluminum and resin furniture. 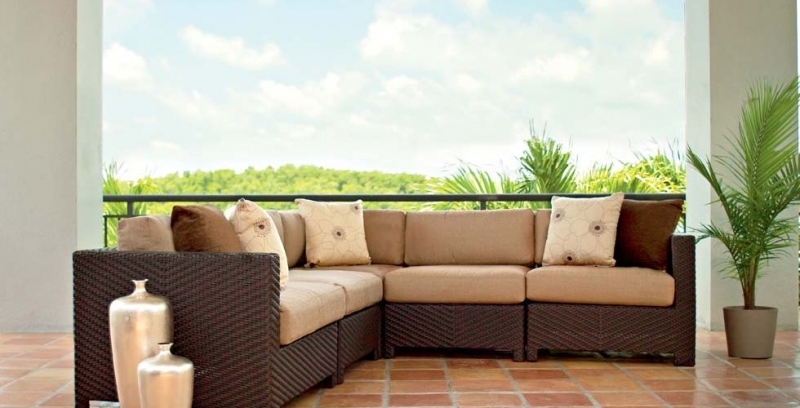 Telescope products feature the highest quality of any porch and patio furniture or accessories in the industry.